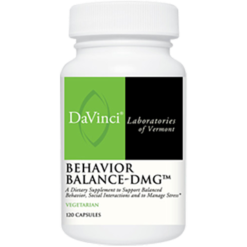 Proudly hailed from Vermont, DaVinci Laboratories takes pride in practicing their values of integrity and superior quality. 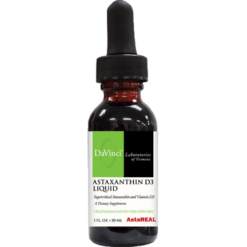 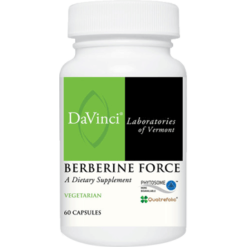 For more than 40 years, this brand has been moving forward continuously, leading in nutritional research, product development and advancement. They are a family-owned and family-centered company whose dedication and passion revolves around guiding and supporting families with their nutritional needs. 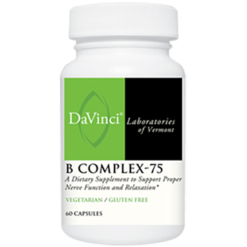 DaVinci’s goal is to continuously innovate, maintain high standards for product improvement and to provide healthy and informative assistance to patients. 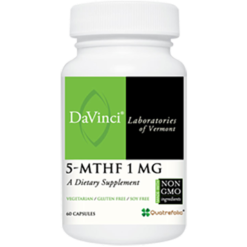 As a leader in the industry, DaVinci makes sure that the ingredients that they use in manufacturing are as natural as possible without artificial flavorings, preservatives, colors or sweeteners. These ingredients and raw materials are all indicated in transparency with their labeling. 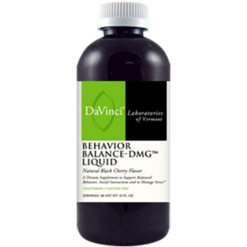 Each of their products are cautiously evaluated for their high standards. 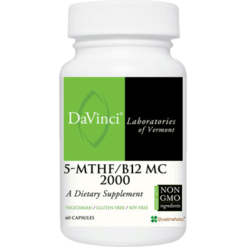 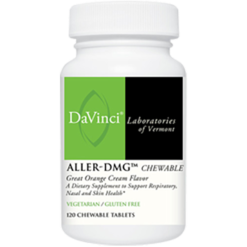 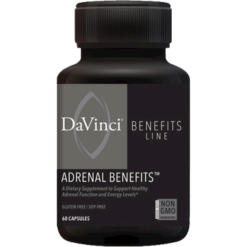 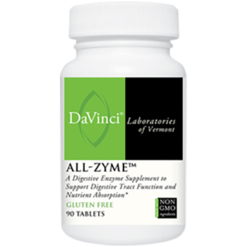 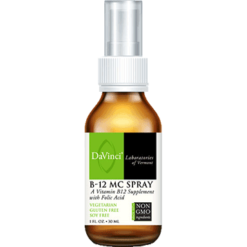 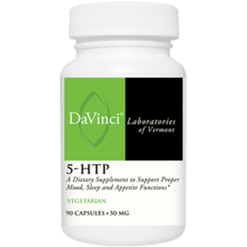 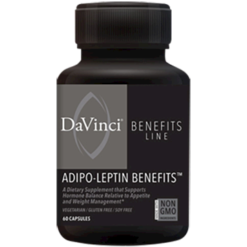 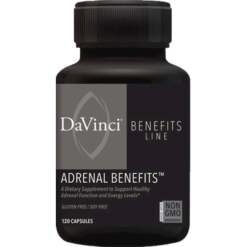 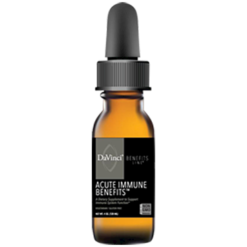 DaVinci has been awarded with four patents for their DMG products, proving beneficial effects in the field of immune response and cell support, all led by their Ph.D. nutritional biochemist. From their GI Benefits to their Spectra products, DaVinci goes the extra mile.